We are truly fortunate to have Vivian as an integral part of our team. 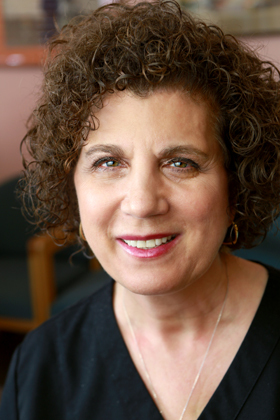 Vivian has almost two decades of experience managing dental teams here and in Baltimore, Maryland. Her knowledge of dental systems and efficiency are remarkable. Vivian has an active interest in wellness as evidenced by her vegan diet and exercise regimen. She has many personal interests such as handicrafts and gardening. 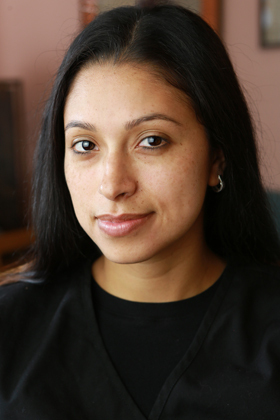 Yvette has been working in the dental field for more than eleven years. As an experienced esthetician she contributes to the cosmetic smile designs as well as the esthetic facial enhancements that we do. Her cheerful demeanor and dazzling smile put our patients at ease. Yvette enjoys spending time with her daughter and goes to school part time with the goal of studying dental hygiene. She is passionate about health and fitness; she goes to the gym regularly and designs healthy meal plans. 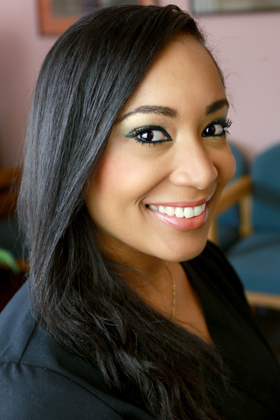 Cristal has more than two years of dental experience. Cristal says that helping people is what mostly appeals to her about this field. She enjoys seeing how happy it makes people to have their smiles improved and is always willing to go the extra mile to assist a patient. Cristal is an animal lover and has two dogs. She values time with her family, and says that she enjoys working at Dental Design of Rockland because it feels like a big family. 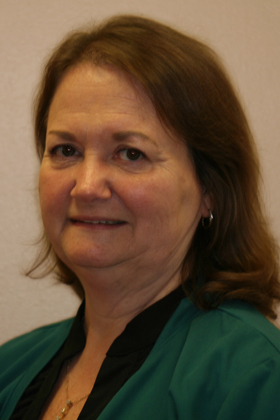 Donna grew up right here in Chestnut Ridge and has been associated with our practice for more than 25 years! While new to the dental field, she has experience in business and organization. She is the proud mom of two daughters and is involved in the Girl Scouts Heart of the Hudson. Donna is an avid reader and loves to travel.